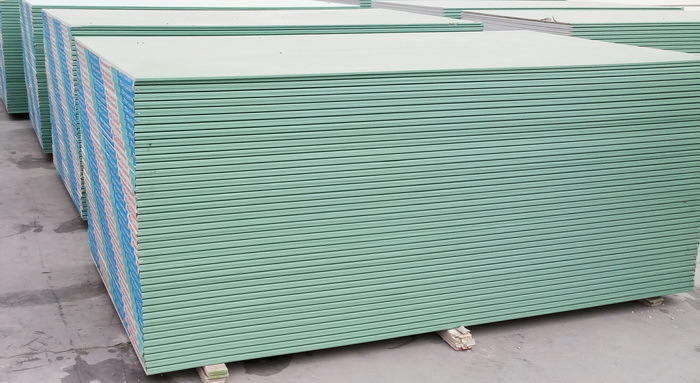 Baier moisture-resistant lightweight board specially developed for humid environment. of washroom, kitchen, basement, humid plant house, etc. - Places which may temporarily contact water or undergo short-time immersion. - Wall pasted with tiles (weight ≤32kg/m2). - Application of temporarily exposed wall or ceiling. - Board in inner side of outer wall system. - Board in inner side (one side of shaft way) of shaft wall. - Backing board of curtain wall.